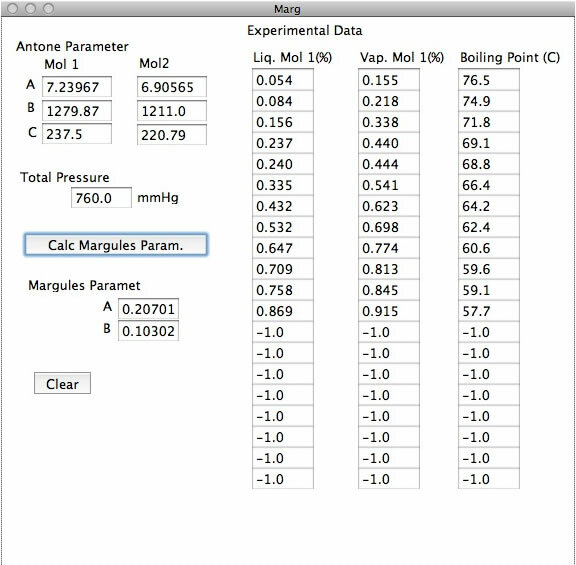 Chemical Engineering: Margules Parameter fitting from experimental VLE data. Please input Antoine parameters for molecular 1 and 2, and input liquid phase Mol1 ration, vapor phase Mol1 ratio and boiling point. 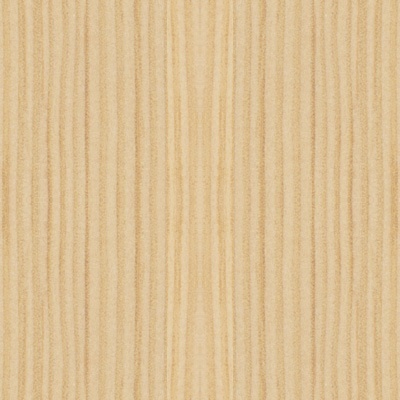 Then click Calc Magules Param. button. Program calculate Margules parameters.